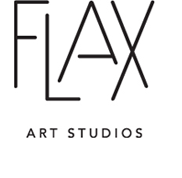 Flax Art/Orchid Studios provide space to emerging talent and established, award-winning artists. 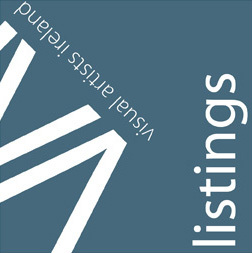 Flax Art/Orchid Studios operate as one organisation providing a portfolio of subsidised studio provision for the needs of emerging, mid-career and established artists. Particularly those working with sculpture, installation and new/time based media. Flax Art Studios was founded in 1989 by a group of recent graduates seeking space to make large-scale sculpture and installation artworks. 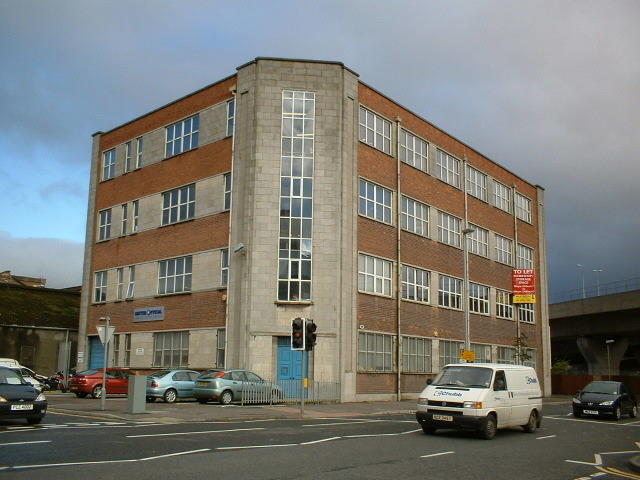 Flax Art Studios is committed to developing and strengthening the visual arts sector in Belfast, and has provided 28 years of best practice work at the cutting edge of contemporary art. Our artists have been integral to the artistic development of Belfast, not only through their personal practice, but through the organisations they have helped to build – for example Catalyst Arts, Bbeyond, Golden Thread Gallery and Ps2, and through the outreach, educational and development projects that they are involved in, showcasing Belfast’s unique identity.